On July 20, 1887, Colonel C. Keefer Thomas and Evelind V. Thomas, his wife, donated the land at the intersection of Buckeystown Rd. and Old Georgetown Pike for the construction of Araby Union Chapel. The Episcopal, Lutheran, Reformed, Dunkard and Methodist held services here at various times. As the denominations gradually discontinued their services, the Methodists took over. Until 1931, services were held bi-weekly but with the appointment of Rev. W. B. Ellicott, weekly services began. At this time, it was a charge of five churches, Urbana, Ijamsville, Koontz Chapel, Brookhill and Araby. Koontz Chapel was removed from the charge and Flint Hill added. A reception hall was added in 1932 then during the renovation of the church in 1935, the present memorial windows were installed. On April 6, 1945, a request for Certificate of Amendment to change the name to Araby Methodist Church was approved. 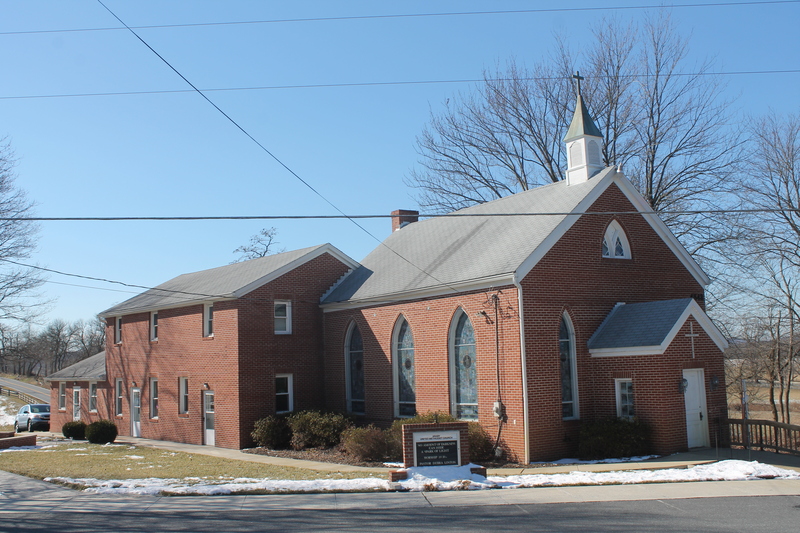 A new building for Sunday School rooms was erected in 1962-1963. A complete remodeling of the sanctuary was done in 1968-1969. About 1970, additional land extending the property to its existing boundaries was purchased, and the church was bricked. 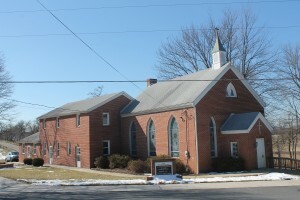 In 1972, the existing kitchen and adult Sunday School was added. As the Araby United Methodist Church continues to change, the Spirit of Jesus continues to grow within the people who worship here.